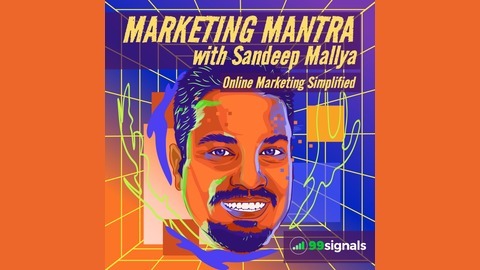 Marketing Mantra is a marketing podcast by 99signals.com, hosted by Sandeep Mallya. 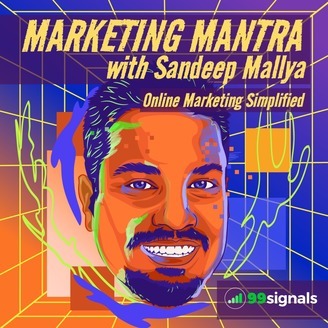 If you're an entrepreneur, blogger, small business owner, marketer, or someone simply interested in marketing, you're sure to find something useful and interesting in each episode. Join us every week for a new episode and get better at marketing, SEO, and blogging. Visit 99signals.com for more tips, insights, and strategies on SEO and blogging. Google+ is back in an all new avatar. In this episode, I talk about Google's surprising new decision to revive the failed social network as an enterprise communications tool. Tune in to this episode to learn more.